Humble Origin Bundle helps charity, gives you six mind blowing titles at just $1 including Dead Space and Dead Space 3, Burnout Paradise, Crysis 2 Maximum, Medal of Honor and Mirror's Edge. 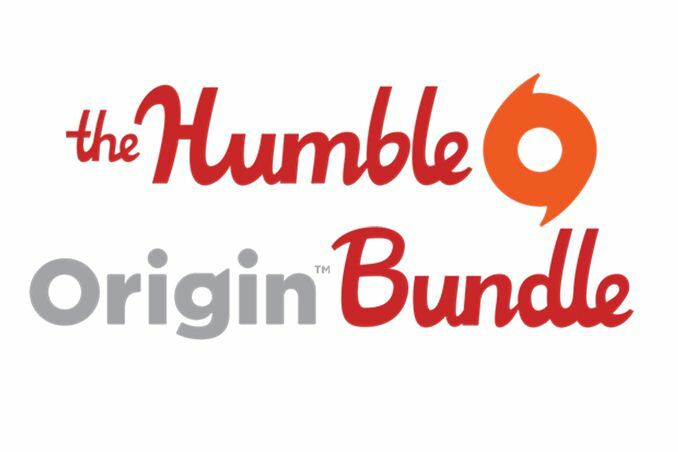 The latest Humble Bundle, made completely out of EA's Origin games, allows customers to pay what they want (above $1) for six games. Sounds too good to be true, well yes, that's because it is. A dollar at minimum will fetch you Dead Space and Dead Space 3, Burnout Paradise: The Ultimate Box, Crysis 2 Maximum Edition, Mirror's Edge, and Medal of Honor. If you pay above the average which is currently around $4.80, will also get you Battlefield 3 and The Sims 3 "+ Starter Pack," a deal that in itself is too good to be true, even for a single title like BF3, Dead Space 3, and The Sims 3 (with most of its DLC), which can't be procured for so little during any foreseeable sale in the near future. The average price will keep going up though, so if you want BF3 and/or The Sims 3 on a bargain, then the sooner the better. Origin and Steam keys are available for Dead Space, Burnout Paradise, Crysis 2, Medal of Honor and Mirror's Edge. The remaining, newer and EA Origin-exclusive games are BF3, Dead Space 3, and The Sims 3, and will only get Origin codes. The Sims 3 is also redeemable on Mac. Humble Bundle has already made over $4.8 million so far, and sold more than 1,016,330 bundles at the time of writing. EA is opting to give all the funds received to charity. Customers have an option of allocating their donation between five charities: Human Rights Campaign, Watsi, San Francisco AIDS Foundation, American Cancer Society, and American Red Cross, apart from the Humble Bundle team itself. "ONE MILLION ORIGIN BUNDLES SOLD! SO MANY BUNDLES WE HAD TO ADD ANOTHER NUMBER TO OUR COUNTER. THANKS FOR YOUR SUPPORT!"